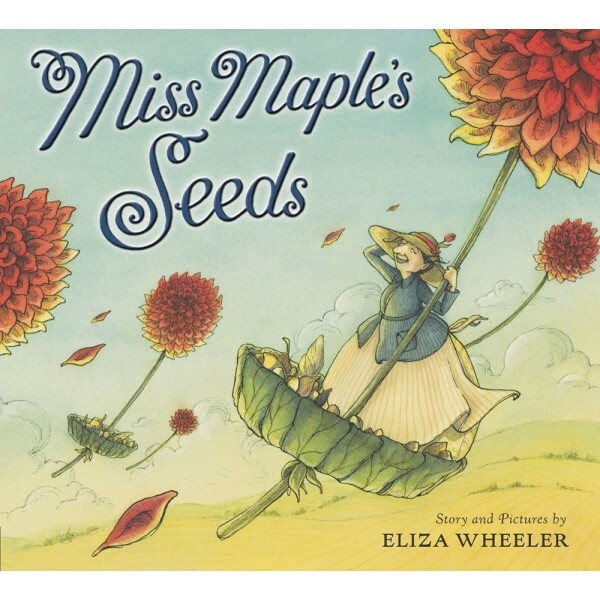 Miss Maple gathers lost seeds that haven't yet found a place to sprout. She takes them on field trips to explore places to grow. In her cozy maple tree house, she nurtures them; keeping them safe and warm until it's time for them to find roots of their own, and grow into the magnificent plants they're destined to become. Eliza Wheeler's luminous paintings feature gorgeous landscapes, lush foliage and charming details. 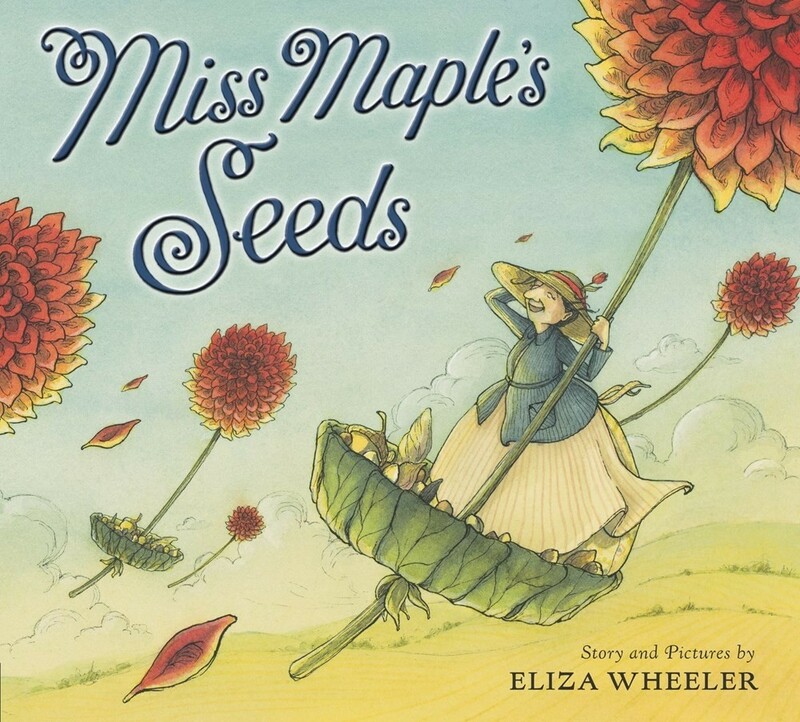 Her tender story celebrates the potential found in each seed -- since even the grandest tree and most brilliant flower had to grow from the smallest of seeds.